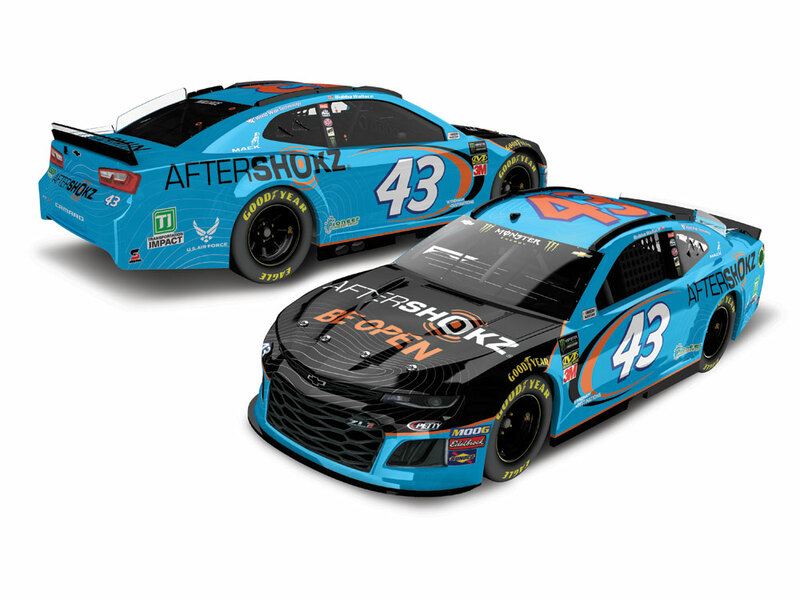 Bubba Wallace, the runner-up in last year’s DAYTONA 500®, will look to score one spot better inthe 2019 edition of “The Great American Race” with AfterShokz on board his No. 43 ChevroletCamaro ZL1.  In what will be the young driver’s second career DAYTONA 500® start, Wallace’s Richard PettyMotorsports entry will fly the colors of AfterShokz, the award-winning headphone brand known forits patented bone conduction technology.